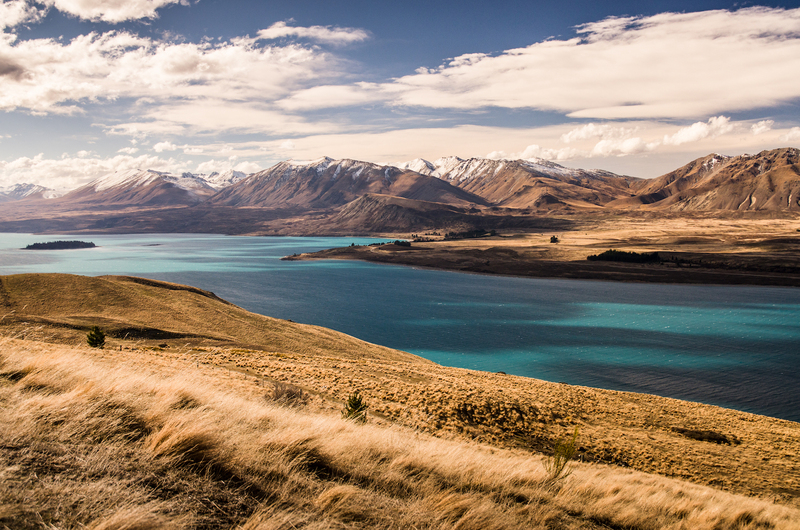 Enjoy an New Zealand Escape for a Wonderful Christmas! Deck out the decks with boughs of holly! 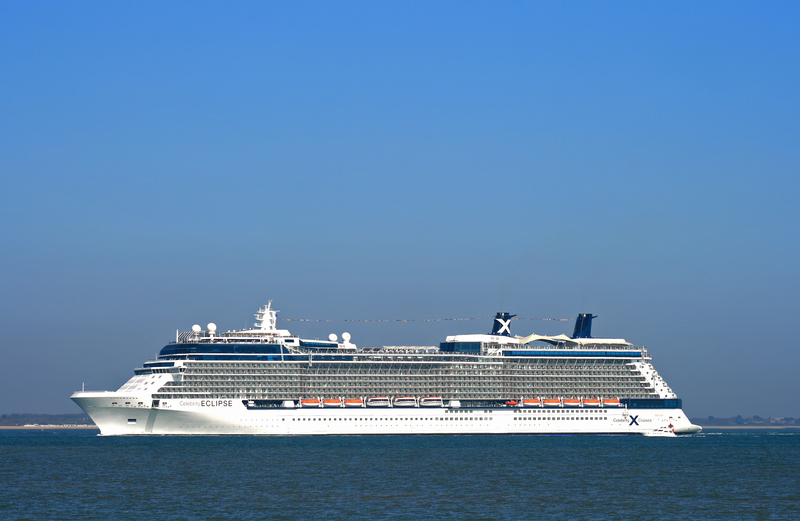 Departing Melbourne on 23 December 2020, this New Zealand Holiday Cruise on board premium vessel Celebrity Eclipse is just in time for Christmas. 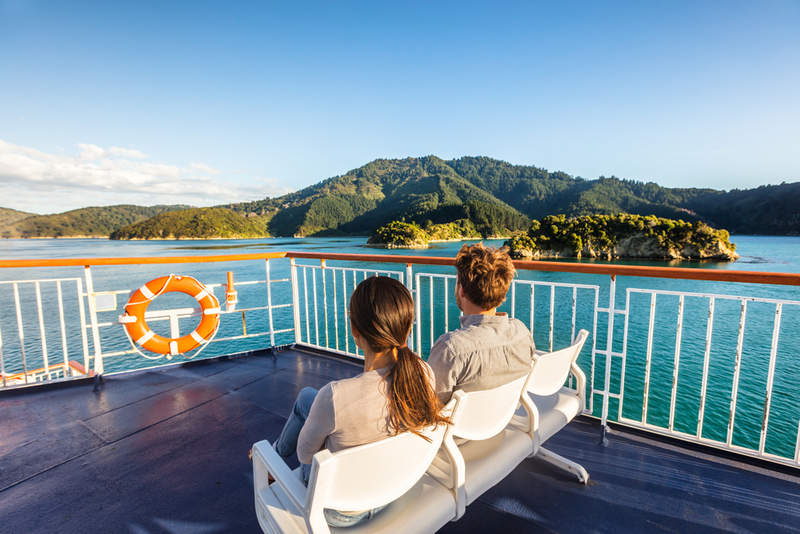 Full of festivity on board and off, this cruise ticks off the best culture hubs and natural wonders in New Zealand, from Wellington’s museums, Scottish-influenced Dunedin, the spectacular Sounds of Milford, Dusky and Doubtful, and more. 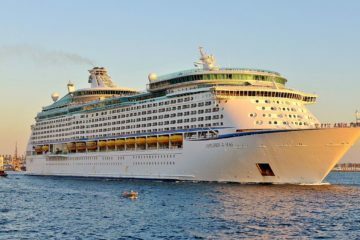 Forget a White Christmas and enjoy yours on the blue, open ocean as you ring in the new year Celebrity-style. 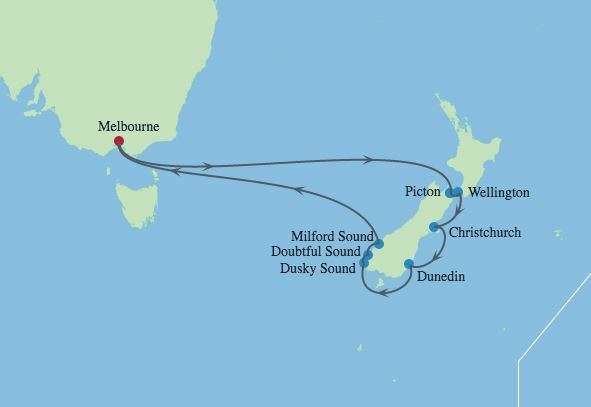 Book your New Zealand Christmas cruise now, by purchasing online at www.mydiscoveries.com.au or calling us on 1300 404 606. 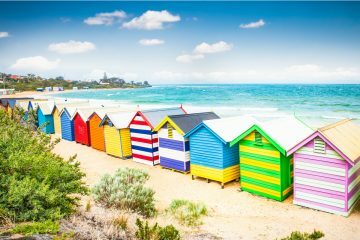 Depart 17:00 Melbourne is a cultural melting pot of Greek, Chinese, Italian, English and Irish, and host to major international events. 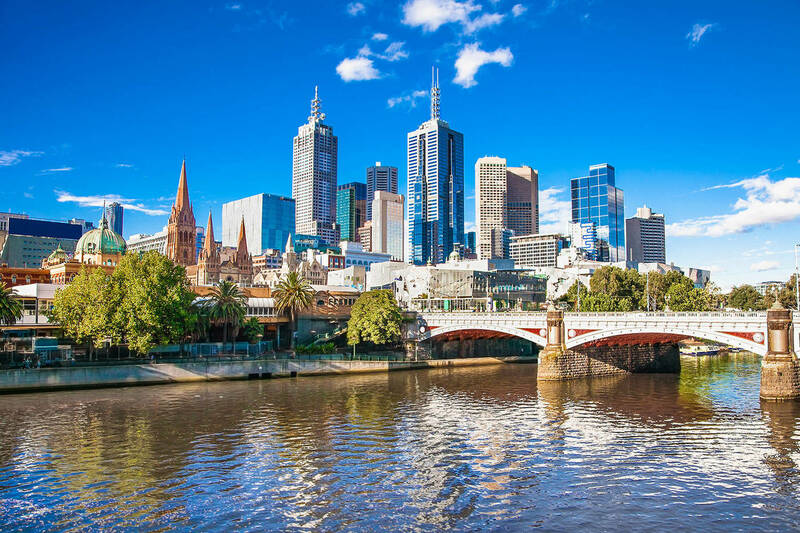 From the Old World architecture and a cricket field at the center of the city, to the abundance of Australia’s unusual animals found at the Melbourne Zoo, this city never ceases to amaze. 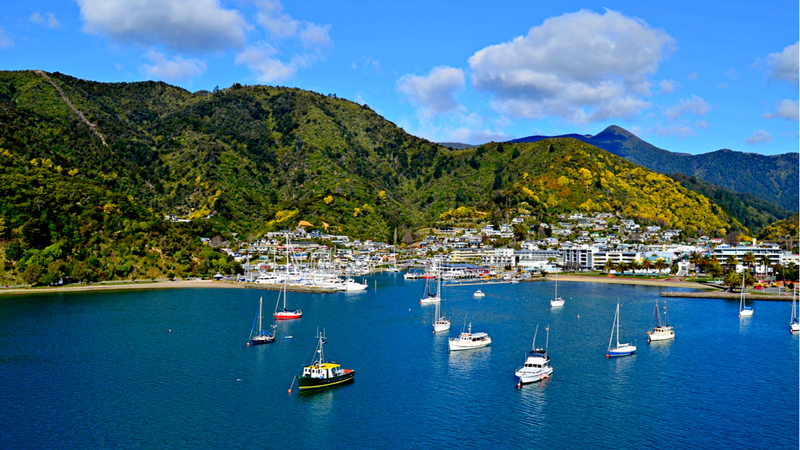 A charming seaside town at the head of Queen Charlotte Sound, Picton was settled by early 19th century whalers. Today, it is a bustling seaport surrounded by award-winning restaurants, delightful local art galleries, water sports’ activities and beautiful yet challenging nature trails. Take an adventurous hike along the famous Queen Charlotte track and experience the photogenic flora and unique fauna of New Zealand. Since the climate of Picton is always temperate, at any season, you can take in stunning coastal views, mystical waterfalls and diverse wildlife. 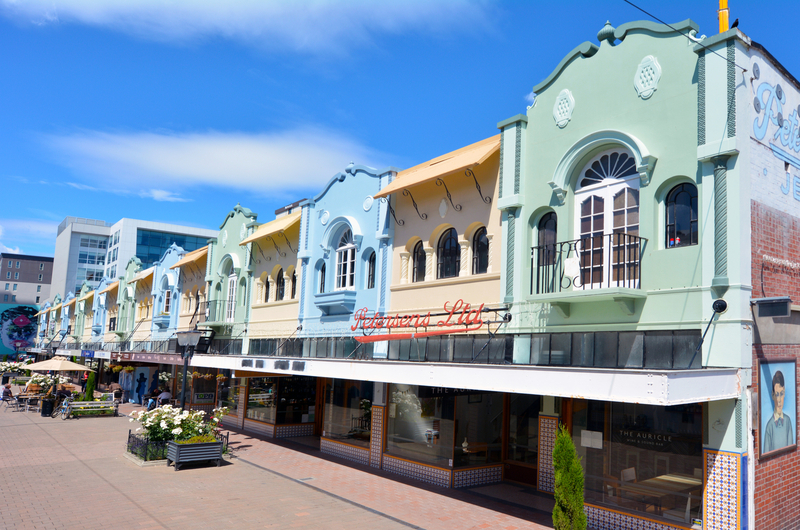 Arrive 08:00 – Depart 17:00 Wellington claims to be the coolest little capital in the world. 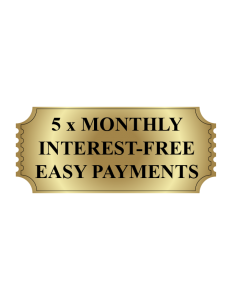 See for yourself on your stop in Wellington. Get an overview of its geological, biological, and cultural history at Te Papa, the national museum of New Zealand, just 10 minutes from CentrePort. The interactive exhibits pique your curiosity through innovative storytelling. Wander along Oriental Bay, the scenic waterfront that is highly walkable—and jog-able, skate-able, bike-able—and dotted with cafés, bars, and ice cream vendors. Hike up through a large central park to Mount Victoria for 360-degree photo opps of the city, airport, and harbor—including your Wellington cruise. At Wellington Zoo, a 10-minute drive south, you can play with meerkats, hand feed a giraffe, and stroke a cheetah. The zoo has 100 species of animals. 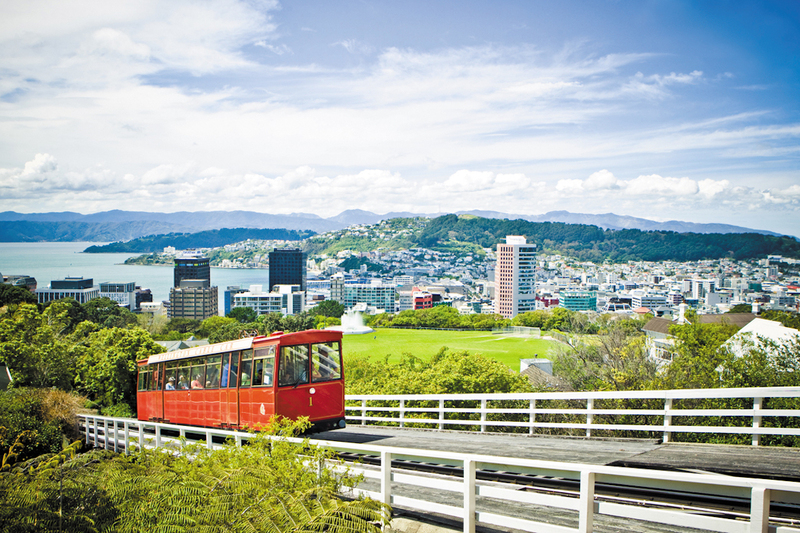 Blocks west of the port, ride the iconic cable car up to beautiful Wellington Botanic Garden, with a cable car museum, observatory, and planetarium. At the center of town is Christchurch Cathedral, a stunning example of Gothic Revival architecture. Spiral out and you get a colourful array of gardens, museums, art galleries, street art, bars and cafes connected by the tram network. The extensive reconstruction after the 2010 and 2011 earthquakes is testament to the pride and devotion of locals. Arrive 09:00 – Depart 17:00 Here in this capital of architectural heritage, you might think your Dunedin cruise had taken you to Edinburgh. The architecture, scenery, and culture—if not the accents—borrow heavily from those in Scotland. Take a harbor cruise to spot albatrosses, cormorants, and other sea birds. You might even see penguins, dolphins, and seals. 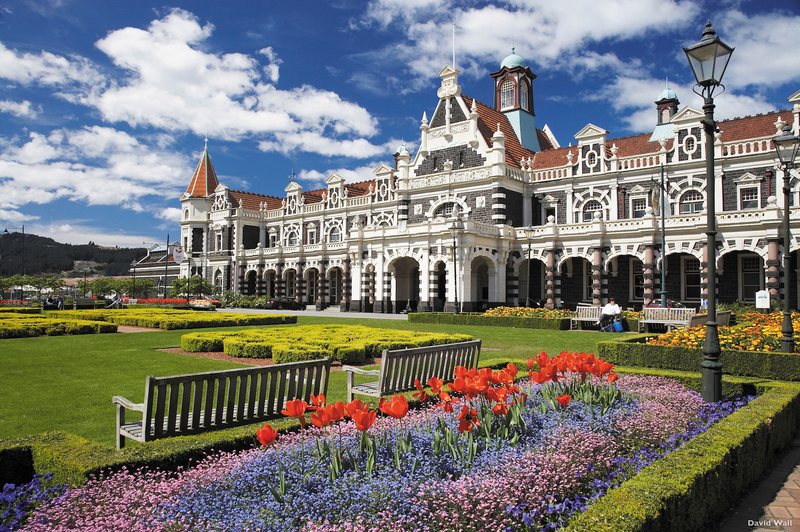 In town, stroll the spectacular Dunedin Botanic Garden, discover ancient Maori artifacts in the Otago Museum, or learn all about beer at Speight’s Brewery—touring, tasting, and shopping for beer gear. Steep cliffs that have been carved over centuries by dozens of waterfalls surround the largest and most complex of the many fjords along the New Zealand coast, Dusky Sound. It’s also a wildlife paradise, with seals and dolphins patrolling the water, and birds such as broad billed prions, mottled petrels and sooty shearwaters floating on the overhead thermals. As cold mountain water cascades from the cliffs above Doubtful Sound, it creates an unusual phenomenon – a dual-layered marine ecosystem of fresh and saltwater. This serves as a playground for a number of species, including fur seals and two types of penguins – the fiordland crested and blue penguin. As we sail into the narrow fjords of the Milford Sound, even your massive ship seems to shrink in comparison to the towering cliffs topped by lush mountain terrain. 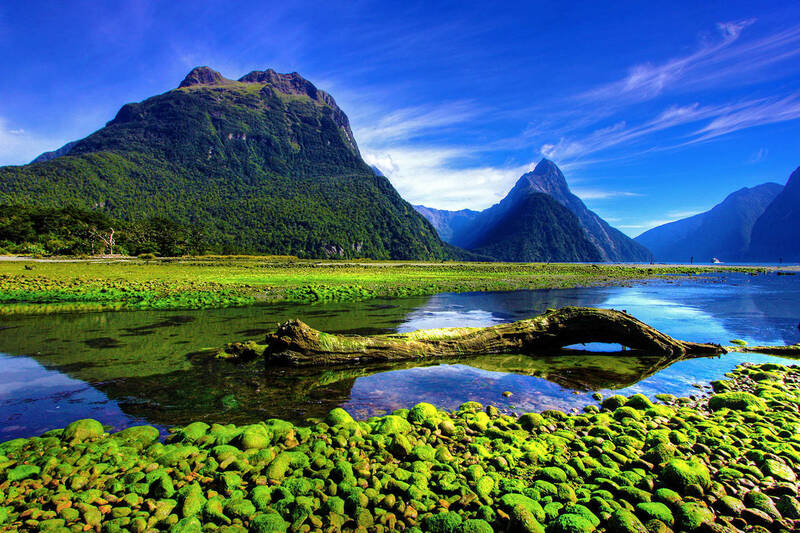 Situated within Fiordland National Park, this natural wonder is part of the Te Wahipounamu World Heritage Site and is protected by its natural geography, which makes it a haven for all types of wildlife. With a touch of luxury in every corner, the sleek, refined finish of Celebrity Eclipse is just one premium feature to have earned the vessel its many accolades. It is also highly regarded for its superior dining experiences, Fitness Centre, Canyon Ranch SpaClub and array of entertainment options. Enjoy a craft brew at Gastro Bar, Italian with a difference at Tuscan Grille, Japanese artistry at Sushi on Five, an international menu at Oceanview Cafe, modern cuisine at Blu and Murano, and relaxed poolside feeds at Mast Grill. Luminae is a special dining experience opened exclusively to suite class guests. 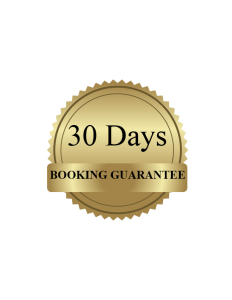 Otherwise, stay put at the Main Restaurant and taste test your way through a world-class menu. Indulge in a cocktail or fine wine in one of the bars or clubs on board, including specialised Martini Bar, Cellar Masters for the best international wines, Sunset Bar for country club vibes, Ensemble Lounge for live entertainment and Quasar night club to party into the night. Revel in the spectacles of Rock City, a stadium-style concert hauling out classic anthems, Amada, a performance re-imagining Mozart’s best, and Topper, a theatrical telling of Sir Stuart Peabody’s hat-related adventures. Traditional Dining: Prefer to dine at the same time every night? Simply choose the nightly seating time you wish before you set sail, then enjoy your days aboard Celebrity as you desire.